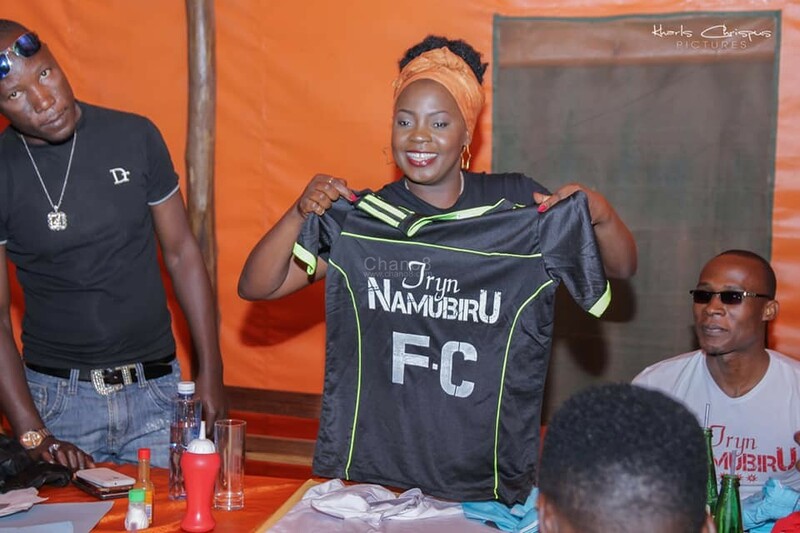 As we talk now a new fans’ football club dubbed Iryn Namubiru FC is up and running following it’s launch a few days ago by veteran female singer Iryn Namubiru. 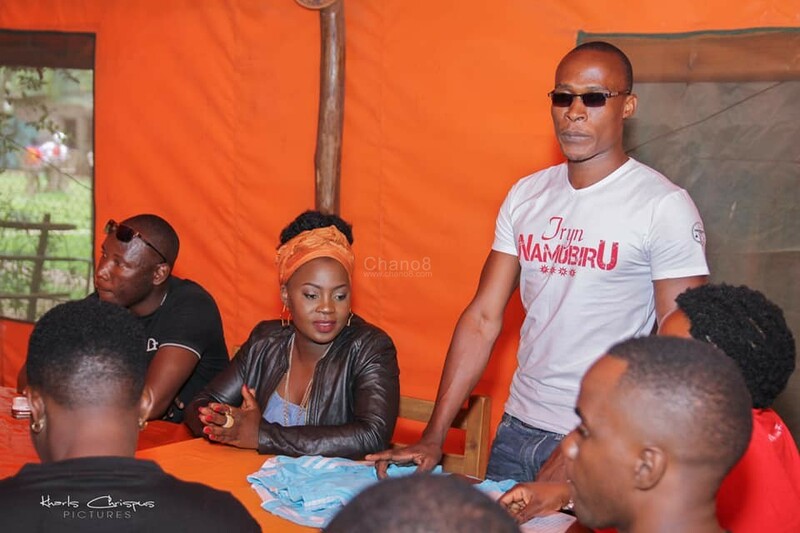 According to the information we got indicates that it was the singers’ diehard fans’ idea to come up with an idea starting up the club. 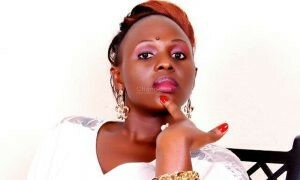 Iryn breathed more life in the idea by officially launching the club for the whole world to see a few days ago. 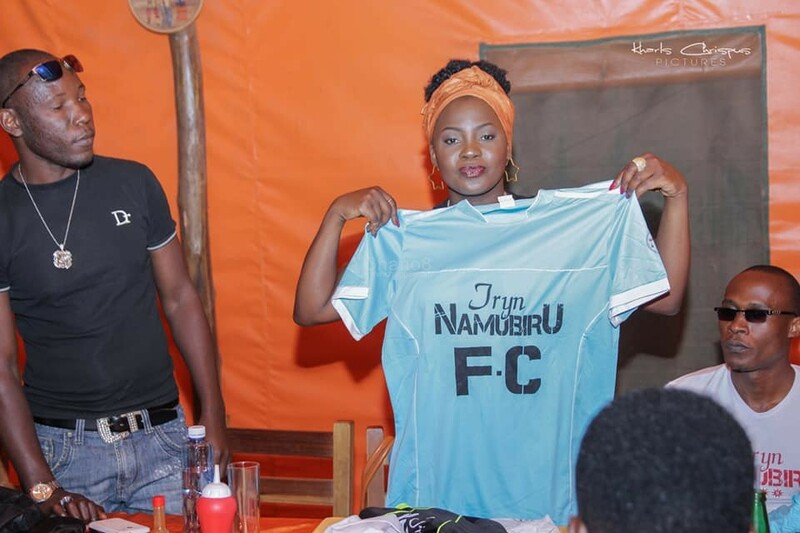 I got to meet with some of my most loyal fans and diehards, some for the first time, to launch our Football Club “IRYN NAMUBIRU FC”. 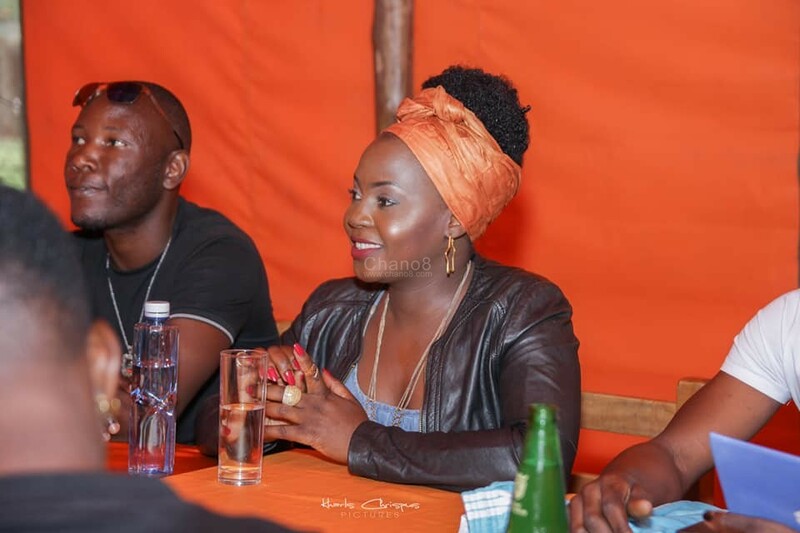 It was indeed a great pleasure. 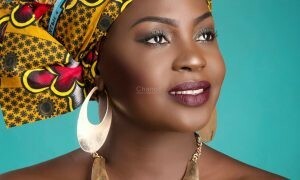 Thank you so much for the support and beautiful ideas. 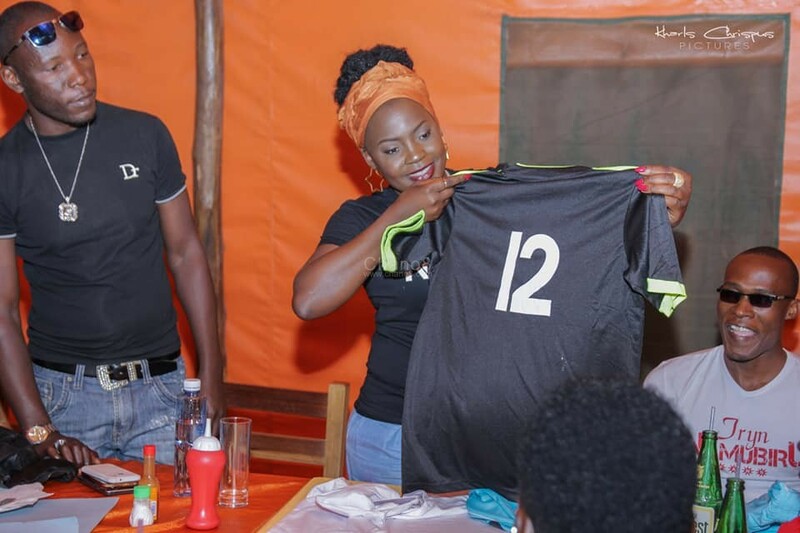 And now we are ready for the Friendly matches.. Do you copy my number? 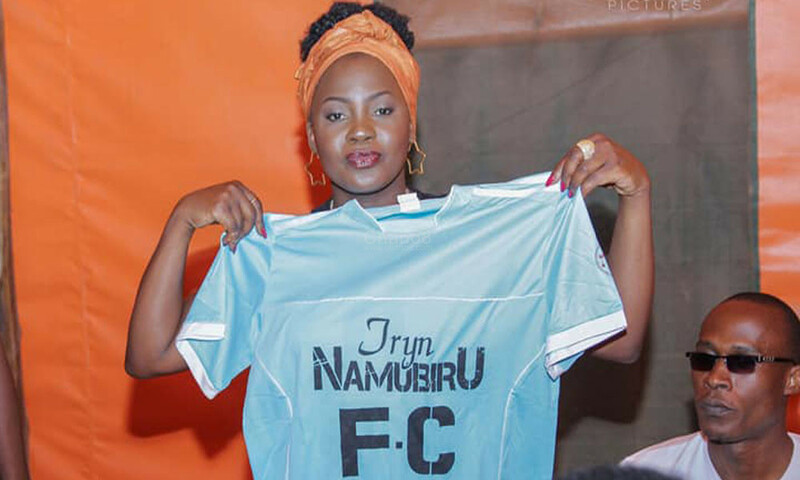 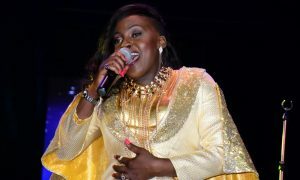 The launch of the Iryn Namubiru FC comes at the moment when the singer recently dropped the video to her new song dubbed J’Y Vais which is French for ‘I Have To Go’. 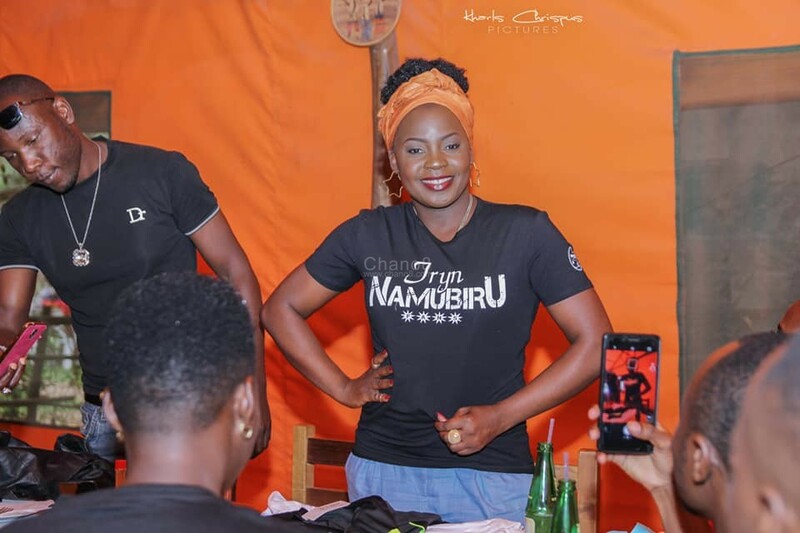 Iryn Namubiru Back In Studio With ‘Kitaka’.